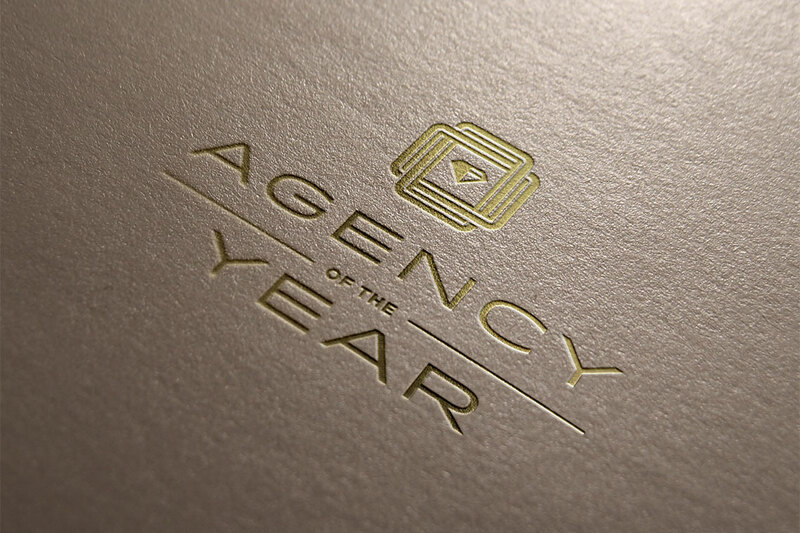 SDX’s Brand Diego Awards has nominated Mindgruve in its Agency of the Year category! Agencies will be evaluated on innovation, skill, leadership, and commitment to the San Diego community, among other qualities. In addition, our very own Michael Bowen, Director of Performance Marketing, has been nominated for Agency Professional of the Year! Running for its second year in a row, Brand Diego Awards showcases and celebrates excellence in the advertising and marketing industry within San Diego. The awards show will be held at the historic Port Pavilion on Broadway Pier on October 23rd. We’re honored to have been nominated and can’t wait to hear the results of this year’s Brand Diego Awards!